Geographically, this district stretches across four provinces of South Africa, and Namibia. It is mostly rural and rich in many languages including Afrikaans, English, Sesotho, Setswana etc. 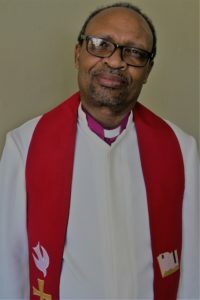 Its vision and mission is aligned with the Connexional one – that Methodist people are called to proclaim the gospel of healing and transformation.